I realize now I will never be able to justify owning a fatbike, and I think I’m learning to be okay with that. But I still love the shots of them. UPDATE: Reddit provides and then Reddit backfills. This pic is part of a larger set posted on the Methow Valley Sports Trails Association Facebook page. 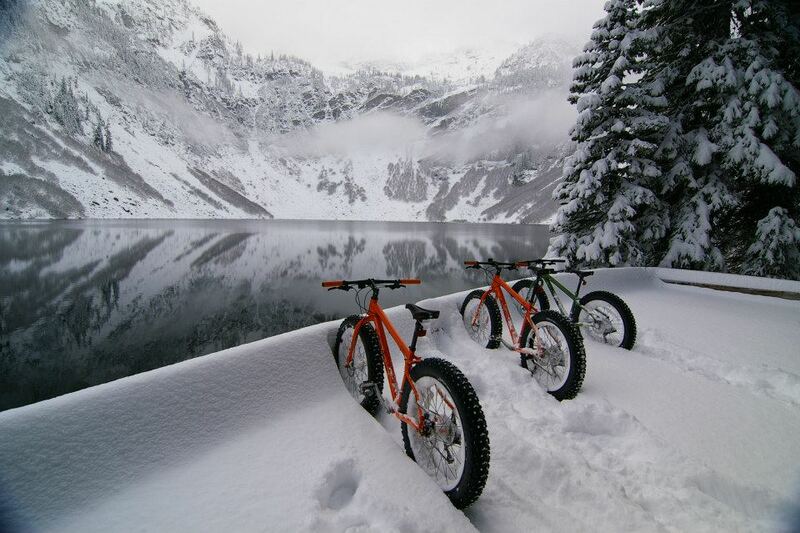 Apparently they have opened some of the skiing trails to fat bikes and then rents the bikes. I don’t know the feasibility of it but am looking into what it may take to coordinate a weekend out there – it’s not that far from us. As an aside – I can’t believe how much snow is out there already. That is crazy.